While Apple’s Watch Series 3 wearable won’t be available until September 22nd, 2017, you can download watchOS 4 today. The latest smartwatch software establishes a number of improvements over its predecessor, including new watch faces, app animations and usability improvements. For instance, using GymKit, users will be able to tap their Apple Watch’s against workout equipment to sync fitness and workout data. WatchOS 4 also brings a number of new workouts for swimming. 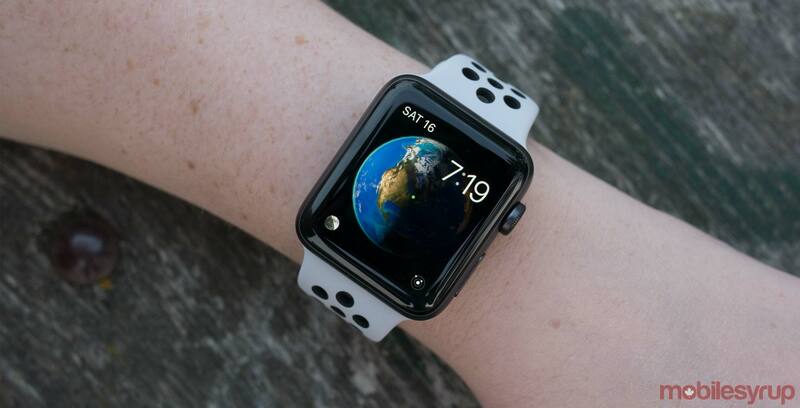 Apple’s latest smartwatch software also features improved Apple Music compatibility, allowing users to automatically sync Apple Music playlists through the watch’s music app.